Camp Nelson National Cemetery, Jessamine County, Kentucky. 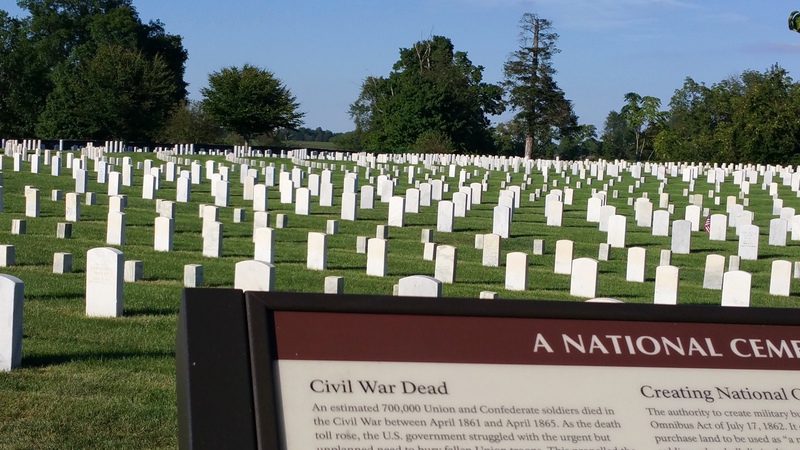 Over 3,000 Union soldiers from the Civil War are buried here, as well as soldiers from all our other wars and conflicts. 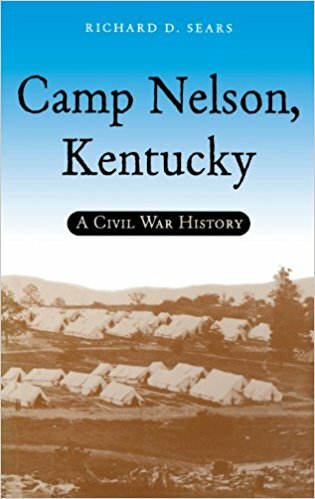 I also went to the Camp Nelson Civil War Heritage Park–1 mile north. Surprisingly, it’s owned and operated by Jessamine County. The descendants of the family that owned the land before and after the Civil War still live in the county. 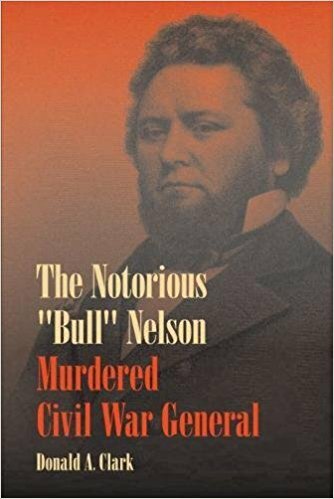 Posted in Cemeteries, Civil War, Day Trips, History, Jessamine County, Kentucky, Road Trips, This Place MattersTagged Camp Nelson, Camp Nelson National Cemetery, William "Bull" NelsonBookmark the permalink.